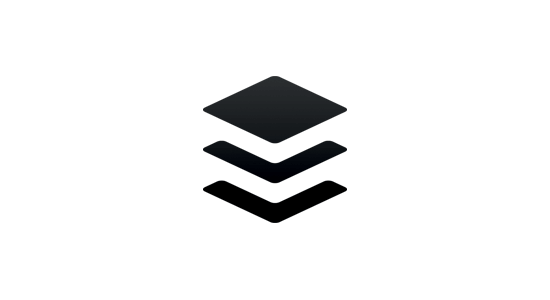 Automatically send content to your Buffer account for scheduled publishing to Facebook, Twitter, Instagram, Pinterest and LinkedIn. 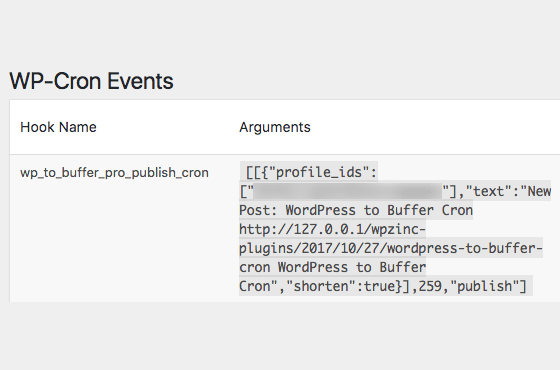 Simply connect WordPress to Buffer Pro to your Buffer account in a few clicks (no complex access tokens needed! ), choosing how and when you want to publish content to your social media profiles. That’s it. * Pinterest requires that you’re on the Buffer Awesome Plan or higher. 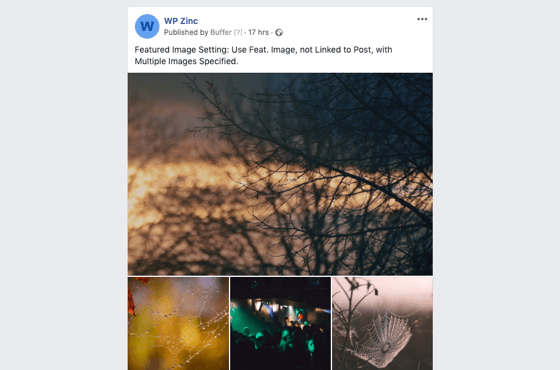 If you have an Instagram Business Profile, WordPress to Buffer Pro can schedule posts to be published straight to your Instagram. There’s no need to act on a posting ‘reminder’, and you don’t need a paid Buffer plan. 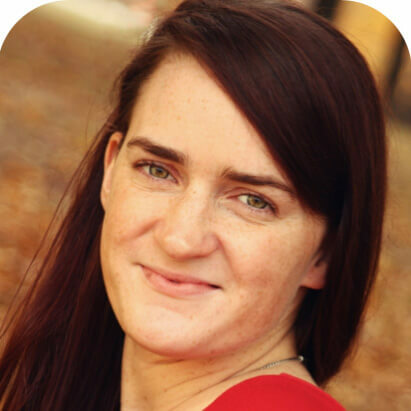 Don’t have an Instagram Business Profile? It’s free to switch your personal profile. 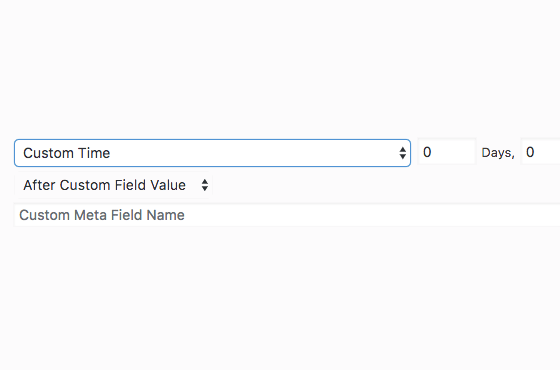 As well as Posts and Pages, WordPress to Buffer Pro works with all public Custom Post Types, including WooCommerce Products or any Theme / Plugin defined Custom Post Types. 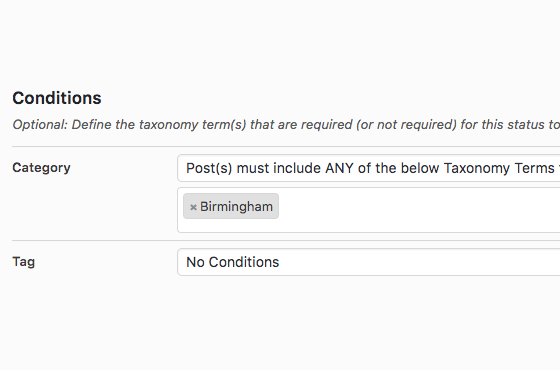 Status updates can be set to conditionally be sent to Buffer based on a Post’s Taxonomy Terms and/or Custom Field values existing or not existing. WordPress to Buffer Pro is the ideal solution if you want to revive old Posts, Pages or Custom Post Types that you’re unlikely to manually edit or update, which perhaps contain evergreen and always relevant content that would be useful to your social media followers. For each Post Type and Social Media account, you can choose the number of days, weeks or years to keep re-sharing content on social media – for example, you can set Posts to be re-shared to social media every 5 days, 3 weeks, annually etc, based on each Post’s last updated date and time. 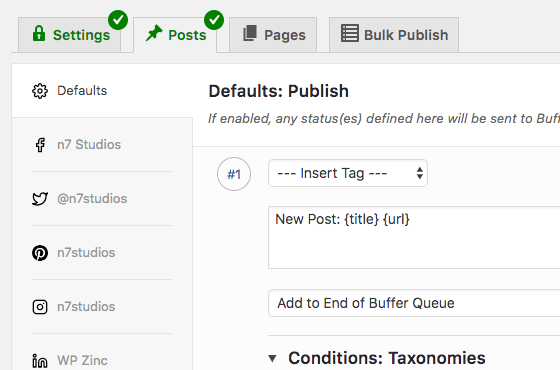 If you prefer more control over reviving old Posts that you’re unlikely to manually edit or update, the Bulk Publish functionality is perfect for evergreen WordPress content that you want to send occasionally or one time to your social media profiles. 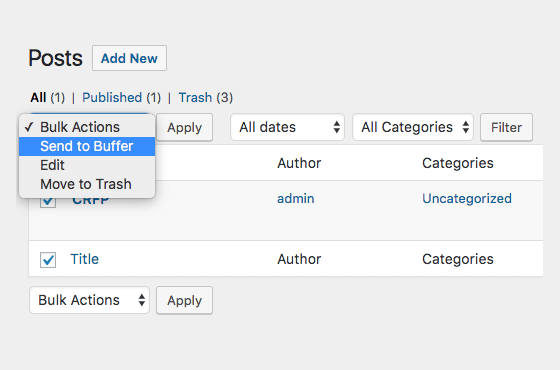 You can also choose Posts, Pages and Custom Post Types using the Bulk Actions in WordPress, and send them straight to your Buffer queue. 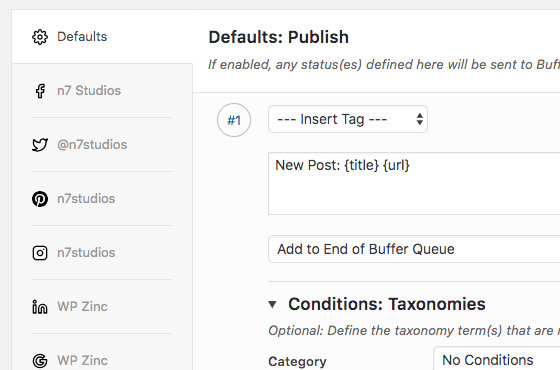 The same settings interface and options above are available in the WordPress Editor, allowing you to define one or more status updates – specific to a Post – for the publish, update and repost actions, for each social media account connected to Buffer. For each Post Type and Social Media account combination, you can choose to either have your SEO or Open Graph Plugin define the image to include with your social media updates, or let WordPress to Buffer Pro use your Post’s Featured Image (either linked, or not linked, to your Post). 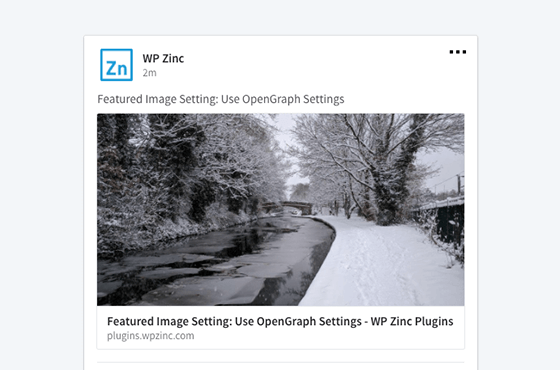 WordPress to Buffer Pro also provides its own Featured Image option, should your Custom Post Type not have Featured Image support, and/or you need to use a different image for your social network posts vs. your Post’s Featured Image. For Facebook, Twitter and Instagram*, up to 4 images can be specified to be included in a status update. Users can then click on the individual images within the status to see the full size versions. 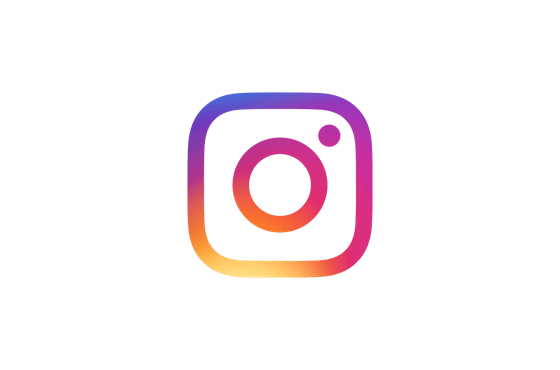 * For Instagram, using multiple images for a single status will send a reminder to the Buffer mobile app, as required by Buffer. 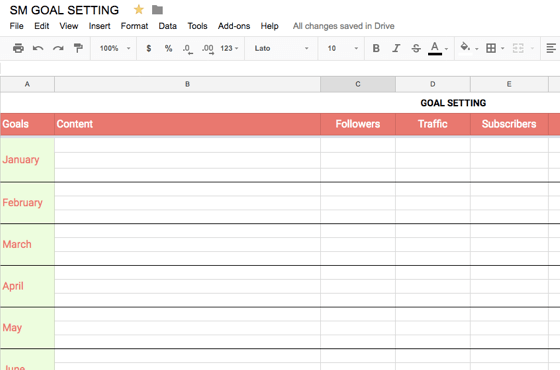 If you’re using spreadsheets to plan how and when to share a new blog post, WordPress to Buffer Pro is the perfect solution. Define all of your status messages, each with different text and publishing times. 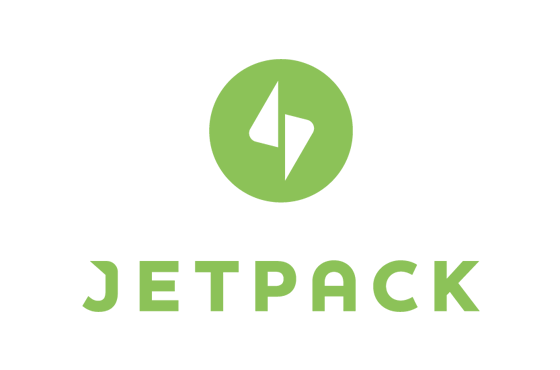 Looking for an alternative to Jetpack’s Publicize? 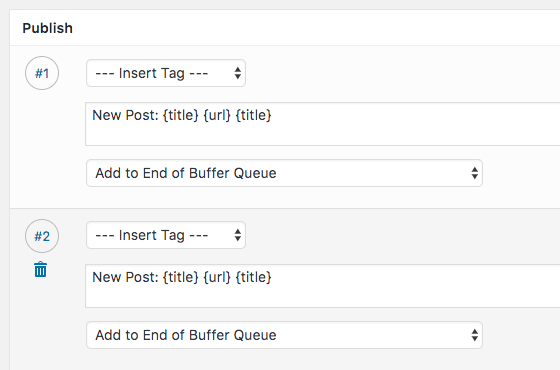 WordPress to Buffer Pro allows you to define multiple scheduled status updates to each of your social media accounts, through buffer.com. With automatic reposting of old Posts, conditional publishing and powerful scheduling, we think WordPress to Buffer Pro is a great Publicize alternative. Looking for a reliable alternative to Revive Old Posts? 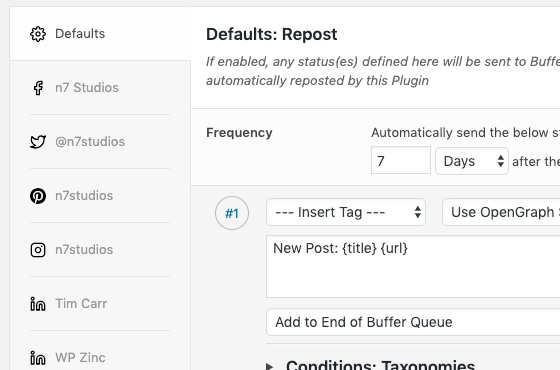 WordPress to Buffer Pro provides automatic reposting of old content to social media. Simply register for an account with Buffer, connect your social media profiles and start sending your old Posts to your social media profiles. Looking for a reliable alternative to NextScripts: Social Networks Auto-Poster? 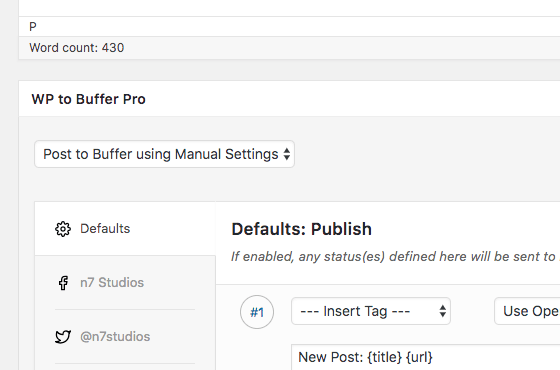 WordPress to Buffer Pro provides simple yet powerful configuration. Simply register for an account with Buffer, connect your social media profiles and define the status messages you want to schedule on social media when creating or updating your Posts. That's it. Hi! So far I am loving WordPress to Buffer Pro. I love the per-social media account settings, so I can customise my status updates for Facebook and Twitter exactly as I want. Post Direct to Instagram	? Multiple Images per Status for Facebook, Twitter and Instagram	? Can I publish Posts automatically and directly to Instagram? Yes - simply change your Instagram personal profile to a business profile. It's free to do. Do I need a Buffer account? Are you and Buffer the same company? No. We provide WordPress software which automates scheduling social media via your Buffer.com account. We are a separate company.